Former Tory Chancellor George Osborne should renounce his job as Tatton MP if he intends to become the editor of the London Evening Standard, the majority of his constituents claim. According to a poll by Survation, up to 66 percent of voters in Tatton, 190 miles (306km) from London, say he should choose whether to hold his seat in the constituency or go ahead with his new appointment as the Standard’s editor. The poll surveyed more than 500 people. It found up to 62 percent also think the ex-Tory chancellor is “wrong” to take up the role as editor, for which he is tipped to earn £250,000 (US$314,000) a year. The poll, commissioned by 38 Degrees, found that six out of 10 voters think Osborne has a “moral obligation” to his voters to serve as an MP only, according to the Telegraph. Osborne is due to take on the top job at the Standard from May, as the current editor, Sarah Sands, is set to move to the BBC Radio 4’s ‘Today’ program. The announcement follows the Tory MP’s recent appointment as a part-time senior adviser at BlackRock, one of the world’s largest hedge fund investment managers. While working for BlackRock, Osborne is set to earn up to £650,000 (about $800,000) per year for working one day per week – 10 times what he currently makes as an MP if share awards are taken into account. 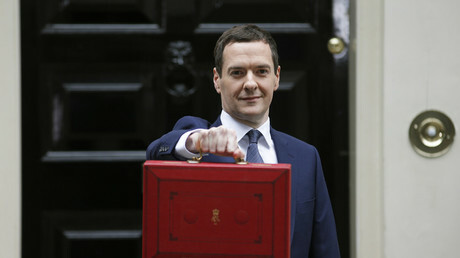 Osborne has defended his new appointment, saying his local Conservative Party branch overwhelmingly supports it. 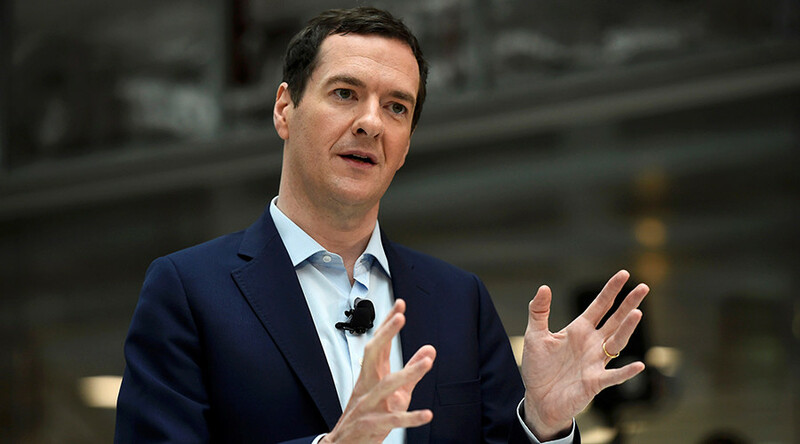 Labour MP Wes Streeting, who represents Ilford North in London, however, said the recent poll suggests the opposite and called into question the idea that Osborne could juggle two full-time jobs at once. “It’s time George Osborne did the decent thing and resigned as an MP. “Pretending he can edit a major newspaper for Londoners while properly representing his Cheshire constituency is an insult to the people he represents – and to MPs who take the job seriously,” Streeting said, according to the Mirror. On top of his job as MP and senior adviser at BlackRock, Osborne is an after-dinner speaker at the Washington Speaker’s Bureau and chairman of the Northern Powerhouse Partnership, as well as a fellow at American think tank McCain Institute. Osborne has barely any experience in journalism. He tried to break into the industry when starting out but was rejected by the Times and the Economist. He did, however, make it as freelancer of the Telegraph’s Peterborough Diary column over a decade ago. 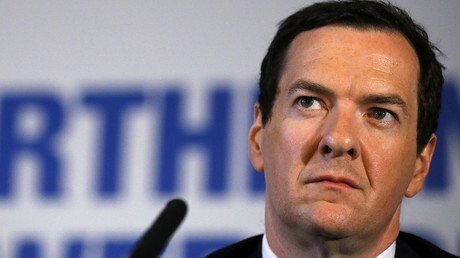 In an open letter to his constituents last week, Osborne defended his decision. “There is a long tradition of politics and journalism mixing,” he said. “One of the greatest newspaper editors ever, CP Scott, combined editing the Manchester Guardian with being an MP. “In our age, politicians from Iain Macleod and Richard Crossman to, of course, Boris Johnson have combined the role of editor and Member of Parliament,” the Knutsford Guardian reports him as saying. The Tory MP could not be reached for comment last night, according to the Mirror. A petition launched on the 38 Degrees website calling for Osborne to choose just one job has already garnered 192,000 signatures. Diana Simkins, a Tatton constituent who launched the petition, said: “Who else could take another job, work half the hours and keep their full salary?